Th team at City Apparel takes pride in giving back to the community. 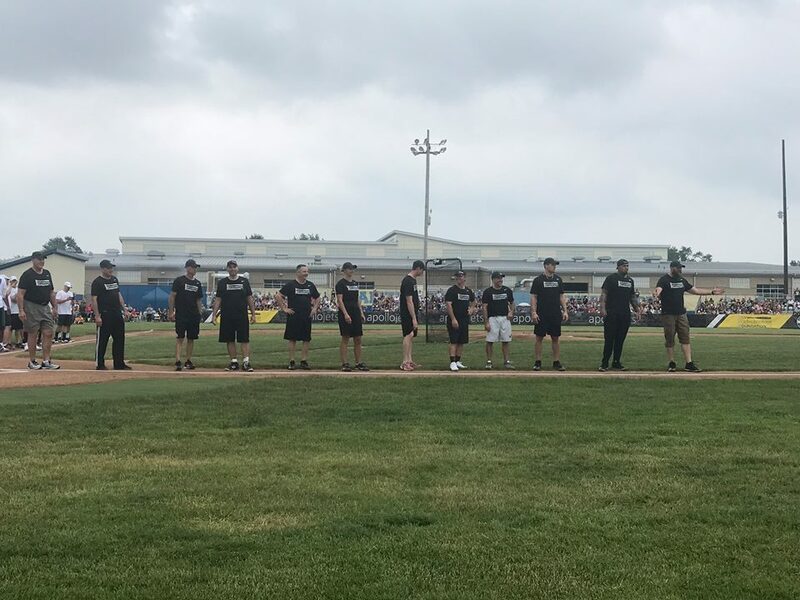 We enjoy participating in local and charitable events in the surrounding area, and this month's spotlight is Findlay High School Athletics. The mission of Findlay High School Athletics is Educating and Empowering for life both on and off the field of play. Their website constantly provides updates, upcoming events, sponsors, and much more. Within FHS Athletics, Findlay Trojan Club raises money to fill the gap between what the school system is able to provide and what their student-athletes and coaches need to compete successfully in their conference. This club is able to provide up to $2,000 in scholarships and up to 70,000 to the FHS Athletics each year. 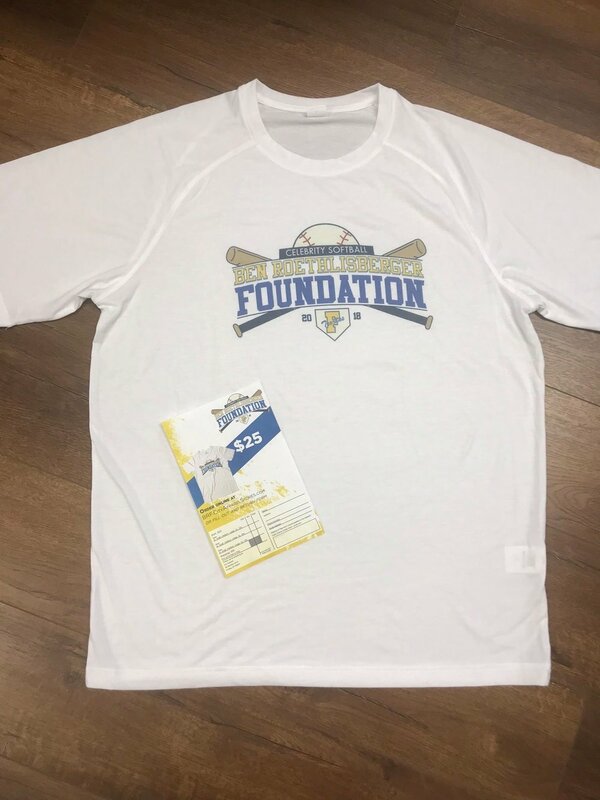 City Apparel was honored to partner with Steelers quarterback and Findlay native, Ben Roethlisberger & Findlay High School Athletics department; as the apparel sponsor for Ben Roethlisberger Foundation Celebrity Softball Game. 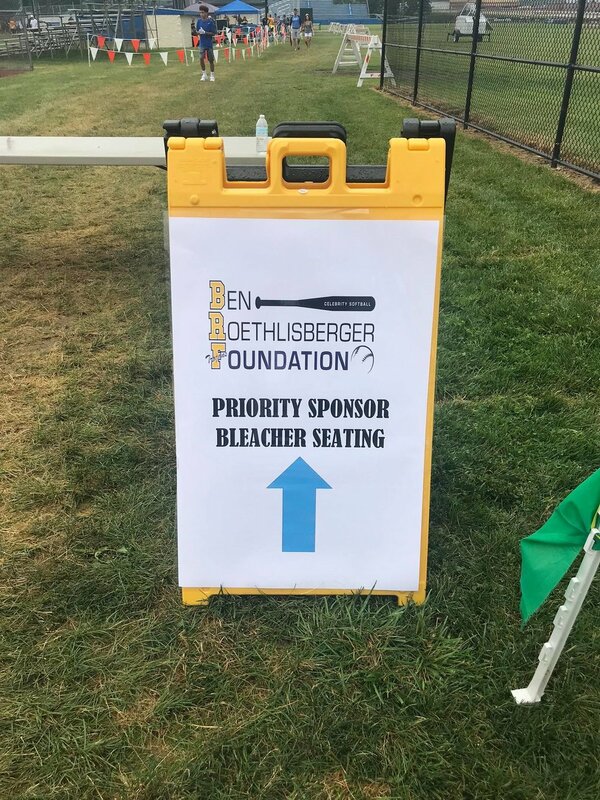 Proceeds from the event went to both FHS Athletics and the Ben Roethlisberger Foundation, which has contributed to both K-9 and service dog units as well as the Make-A-Wish Foundation. The event was a grand slam with over 2,200 people in attendance! 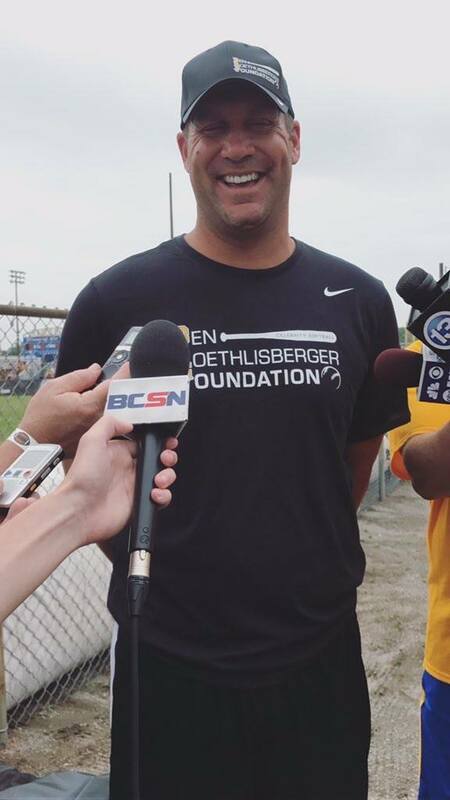 Player's consisted of Ben Roethlisberger's offensive line, local Findlay celebrities, corporations, FHS past and present athletes. City Apparel designed and provided hats & uniforms to the players and special guests, volunteers and staff shirts, VIP and All Access badges and lanyards, and designed and sold event merchandise with proceeds donated back to the two groups. We had as much fun developing the uniforms and merchandise as we had attending the event. The BRF and FHS Athletics people were professional, passionate and beyond excellent to work with. It was our honor to be a partner for such an awesome event! City Apparel has recently partnered with Findlay High School developing Trojan gear. Feel Free to check us out, for all of your apparel needs.